The following are positions that might be of interest to readers of The Quarterly Review of Food Hydrocolloids. 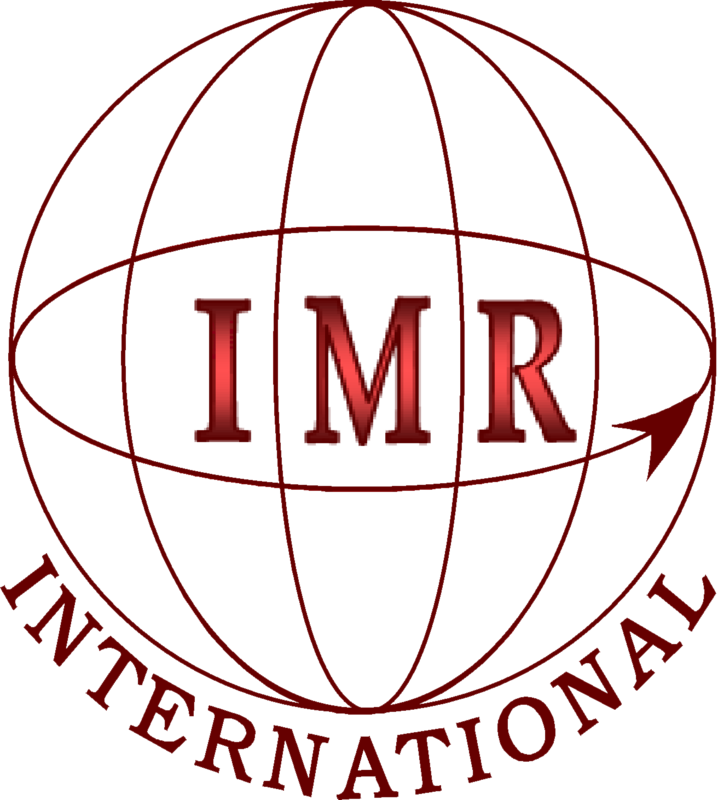 Readers aware of other positions they would like to see included in this section are invited to bring them to the attention of IMR International. To respond to any of these positions, please email IMR International, along with a current copy of your resume and salary requirements. Please put the job title in the subject line. Global Marketing Manager Proteins. High degree of technical and commercial experience with proteins a must. Bachelors or Masters in Food, preferably with a protein focus MBA a plus. Minimum of 10 years experience in the food & beverage industry with a focus on proteins. Extensive travel requirements, domestic and international. Employer is a major multinational with usual benefits. US based. Relocation possible. Please, if you do not have 'protein specialist' as your middle name, do not consider this position. If you do, please contact IMR International in full confidence for further details. Applying market knowledge, customer insights, and technical expertise in Carrageenan and other Seaweed Extracts, Pectins, and Gums to inform the Hydrocolloids strategy and identify growth opportunities in the AMCAS region. This includes managing a portfolio of new business development and support projects on behalf of the Hydrocolloids Product Line team. Identifying and executing new business development projects through direct relationships with key customers, direct management of projects, and by providing technical and market expertise to support other Sales and Technical Services colleagues. Working with R&D resources in the US and Europe to build a robust analytical support structure for the AMCAS Hydrocolloids business. Basic producer of hydrocolloids has two positions open: Minimum 3 years work experience selling value added food ingredients such as Hydrocolloids, Proteins, Probiotics, Minerals, Amino Acids, or similar ingredients. Flexible location in Europe. Some European travel. Dynamic, self driven person needed. Minimum 3 years work experience selling value added food ingredients such as Hydrocolloids, Proteins, Probiotics, Minerals, Amino Acids, or similar ingredients. Flexible location in Europe. Some US travel to parent company. Dynamic, self driven person needed. 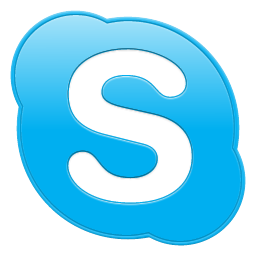 Brief consulting opportunity that could lead to further projects. Good global knowledge and understanding of cellulosic raw materials (DWP and CLP) and downstream applications, ethers, acetates. Food, personal care and industrial application knowledge a plus. European meeting location. If your company has a hydrocolloid opportunity or you are a hydrocolleague in search of one, let us know in full confidence. A finders fee is demanded from the hiring company, if and only if, a presented candidate is hired.